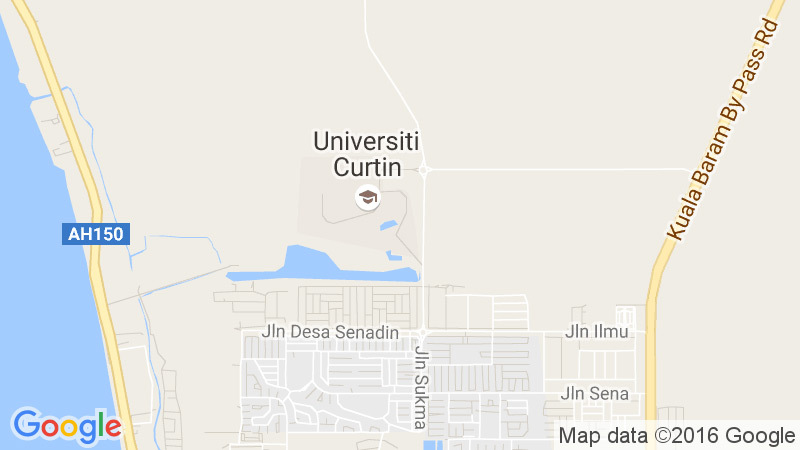 Thank you for choosing Curtin Malaysia. We look forward to your arrival! This year, we expect to host approximately 450 foreign students from 45 countries. You are now a part of Curtin’s international community of over 50 000 students spread across Australia and South East Asia. Your presence here enriches our campus environment and adds to the diversity of the institution. We’re grateful and excited about the contributions we know you’ll make to our university during your time here. International Student Preparation (iPrep) is required for all new international students. 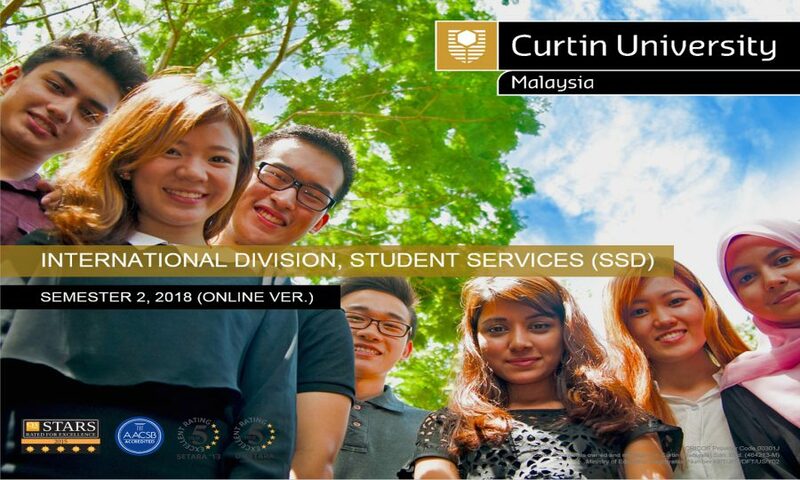 We strongly encourage and expect all new international students to participate in the smoothest transition to Curtin Malaysia. Additionally, we strongly encourage and expect all new international students to participate in iPrep. 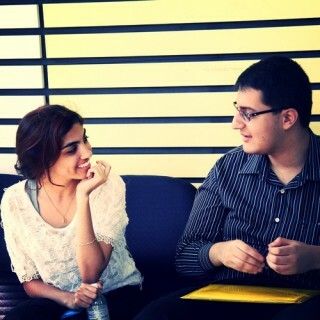 It is your opportunity to get a proper introduction to the university and the community too. This is also an opportunity to introduce you to Sarawak’s languages and traditions, as well as facilitate discussions on living in Miri and how to succeed in the Curtin classroom. You’ll also make lots of new friends! iPrep is totally free. All your (delicious) traditional Malaysian meals during iPrep are planned and provided by the International Division. Similarly all activities, and the contents of your Goody Bags are sponsored by the University. Plan your arrival to be in Miri before the start of iPrep. Double check on your Offer Letter and please plan ahead. If you miss the first day of iPrep, it can be challenging to catch up. When you are making your travel plans remember that adjusting to the time change can be difficult! You must attend all days of orientation in person. Curtin offers an Airport Reception Service before iPrep, during peak arrival times. Full details of the schedule and times for this service are available here. Students who arrive outside of the Airport Reception Service times can use readily available Airport taxis upon arrival. Even though attendance is required, we’d still like you to register for the event so that we can confirm your arrival. Please respond by completing the iPrep Confirmation Form below. This form will available 2 weeks before each iPrep event.